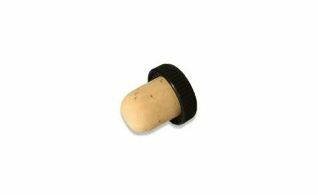 The wine and champagne corks available come in multiple styles such as tapered, t-top and plastic wired corks. There are also champagne foils available in gold or black. 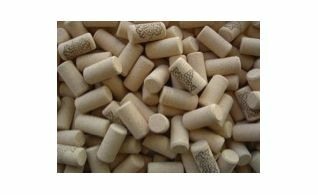 Agglomerated corks long are 44mm X 23mm. 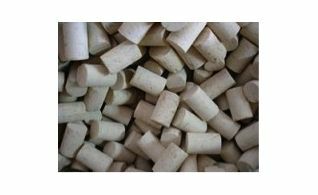 Agglomerated corks are 38 mm X 22.5 mm. 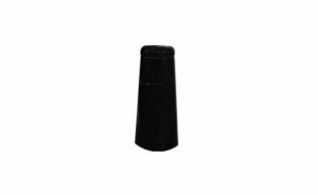 Black champagne foil to cover the neck of the champagne bottle with a tear off tab. 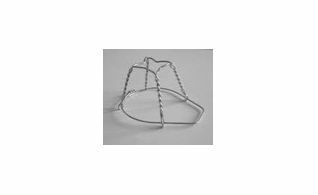 Champagne wires hood without disk to go over the cork of a champagne bottle. 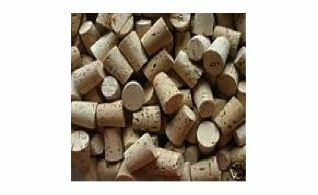 Tapered corks for decorative bottles. 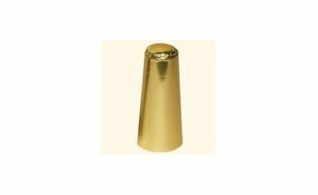 Gold champagne foil to cover the neck of the champagne bottle with a tear off tab. 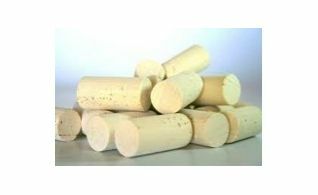 Long natural corks are 44mm X 24mm. 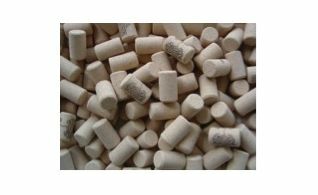 These plastic champagne corks are T-shapes with wire. 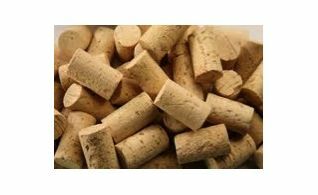 Short natural corks are 38mm X 24mm. 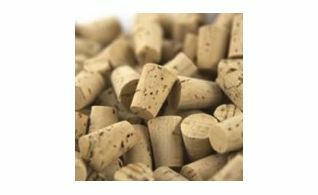 T-Top corks for 750 mL. and 375 mL. bottles of liqueur. Tapered cotkd got 750 mL and 375 mL bottles. 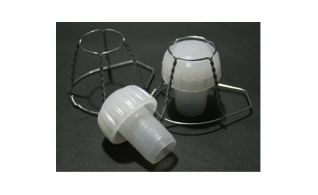 They are 33 mm X 32mm X 27 mm and are sold in packs of 12.